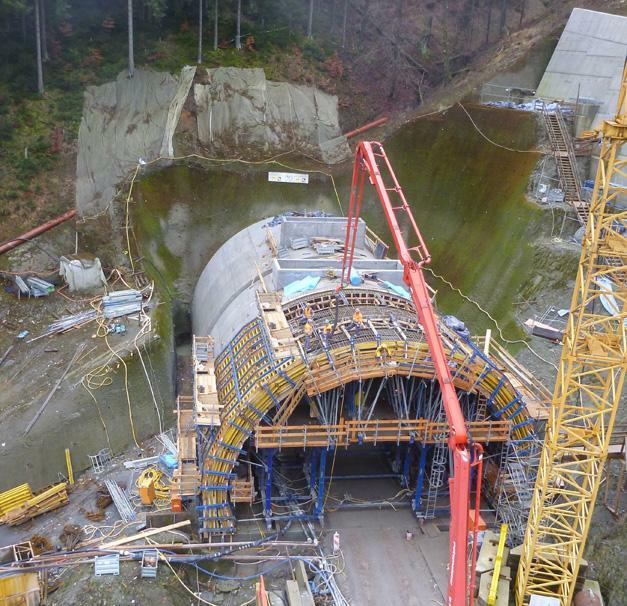 Blessberg Nord is the longest of 22 railway tunnels on the new line being built between Ebensfeld and Erfurt. 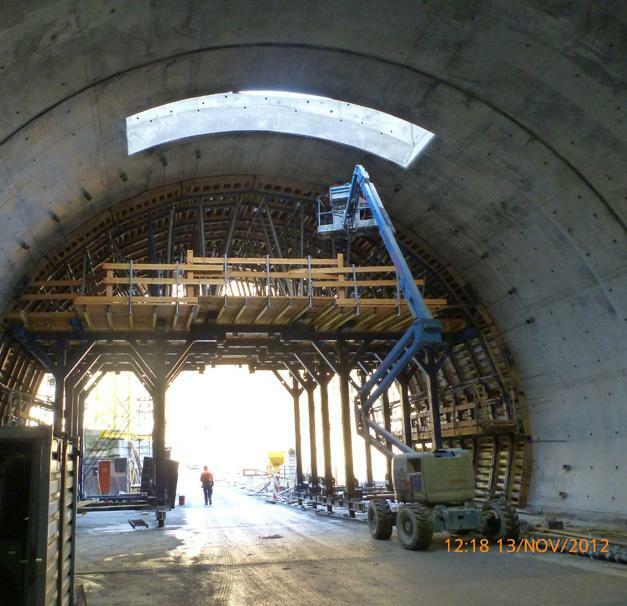 Doka's technically sophisticated solution won it the formwork contract for the northern portal. 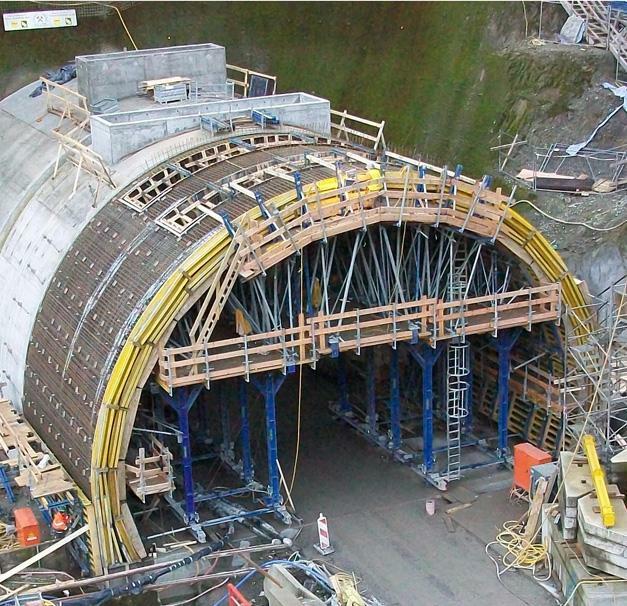 Despite being 17 m wide, the entire inside tunnel-formwork traveller was advanced in just one repositioning cycle. 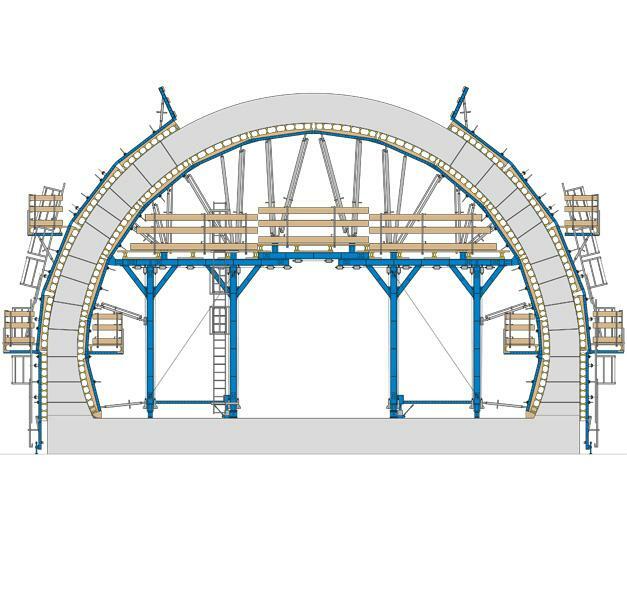 The tunnel formwork traveller was assembled by Doka. 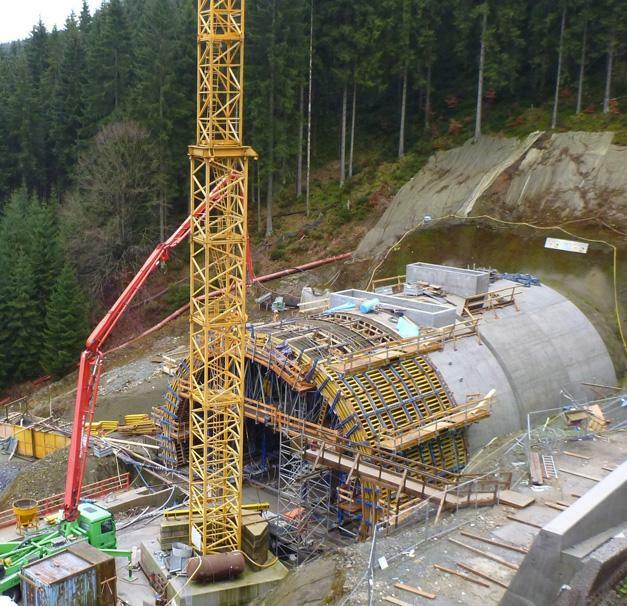 Thank you for your interest - Blessberg Nord railway tunnel. 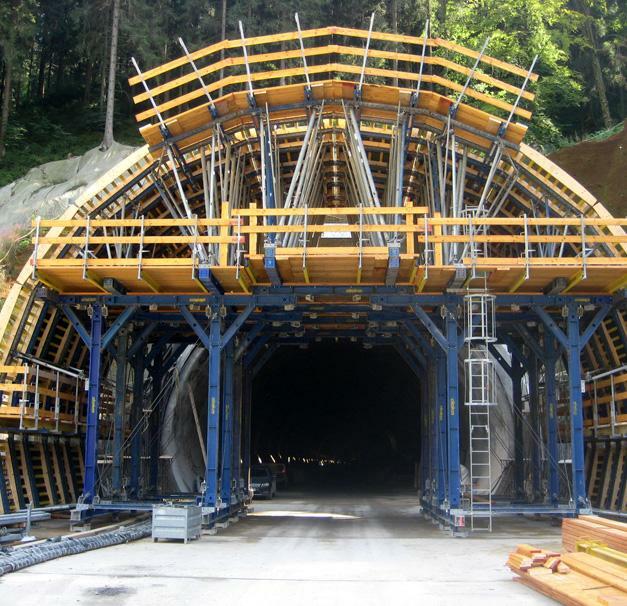 Thank you very much for your interest - Blessberg Nord railway tunnel.